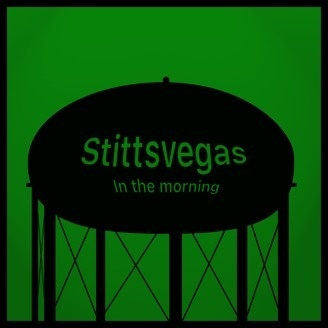 Stittsvegas in the Morning is an almost-nominated for some kind of a theoretical award somewhere talk show, the first in Stittsville, where somewhat memorable hosts discuss water-cooler topics of conversation. Some have described the show as “listenable” and “exceedingly adequate”. 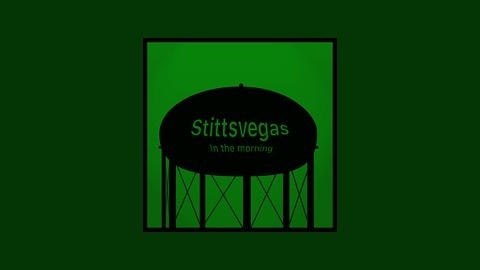 It’s crude, it’s crass, it’s not fit for radio and that’s how we like it! In Deficit Dilemma, we primarily discuss the federal government's newfound deficit. We also have a full stable of topics, including unpaid internships, legalizing marijuana and Anonymous declaring war on ISIS. Guest segment Our guest this week is Cherie Wong, columnist at The Fulcrum. We talk to her about a piece about unpaid internships she wrote this week.